This chapter aims to provide a guide for young trainees writing their first study protocol. It includes important aspects junior researchers should consider before getting started and preparing their first study protocol. 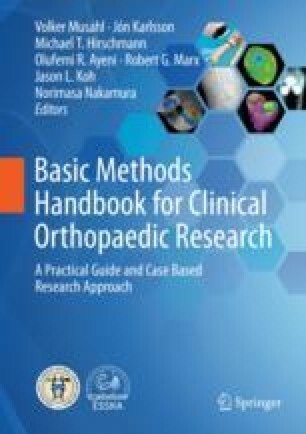 After having read the chapter, the reader should have a good idea about what a study protocol is about and be able to answer the question why, when, and how a study protocol should be written. Finally, the reader will be prepared to master the very first step of conducting a successful study—writing a brief, concise, but comprehensive study protocol. Study protocol examples of typical clinical scenarios further illustrate the approach to this mandatory and important part of a research project.